'The horror! The horror!' 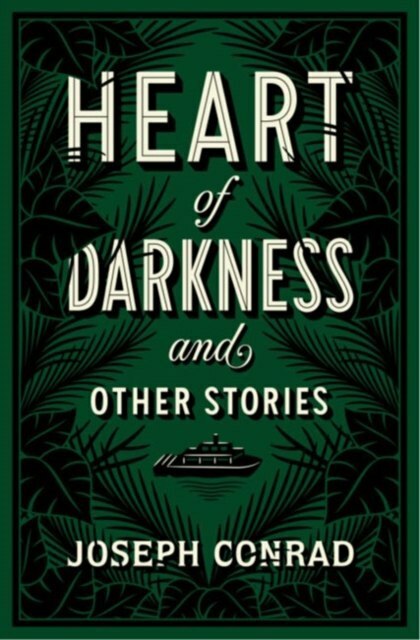 - these are Kurtz's final words in Joseph Conrad's Heart of Darkness, the story of a man who travels into the jungle to seek his fortune and who instead finds an all-consuming moral and spiritual wilderness. Conrad's enduring tale served as a touchstone for many works of fiction inspired by its somber theme. This collection also includes an additional five of Conrad's best stories: The Secret Sharer, Youth, Typhoon, Karain: A Memory, and Falk: A Reminiscence.